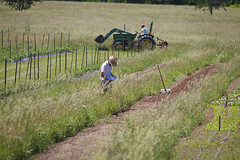 Millsap Farms CSA Blog | CSA Information. Recipes. Food for Thought. Where and when do I get my produce? Saturdays; Starting May 18 Ending October 26. The pictures above are from actual shares. Each harvest is different depending on weather patterns and plant performance. We make every effort to provide you with a plentiful harvest. 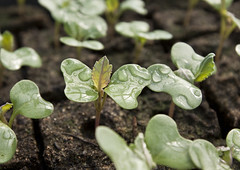 This page will show you some posts listing the shares received in previous harvests. We use a CSA tool called Harvie, which allows our members to record their vegetable preferences, and then customizes your box of vegetables based on those preferences. Additionally, you will have an opportunity to swap items into and out of your share when you receive your weekly e-mail on Friday, allowing you to know what you’re getting well in advance of the distribution on Tuesday. 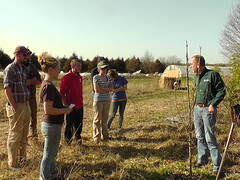 Our CSA members greatly appreciated this cutting edge approach to CSA last season. 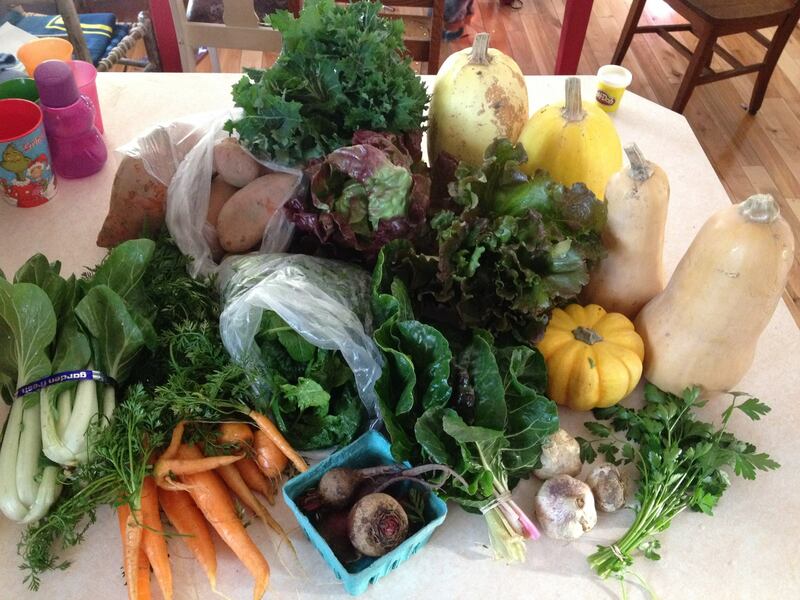 They found it dramatically improved their CSA experience! What Will I Be Doing For My Work Share? *The quantities listed are what we strive to fulfill. This is not a guarantee. CSA is a risk-sharing venture. **You may buy out of your work share for $100. 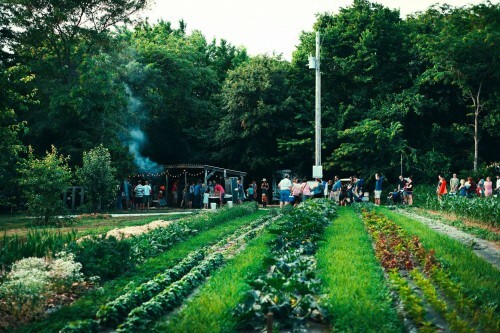 We are inviting you to our farm for pizza. 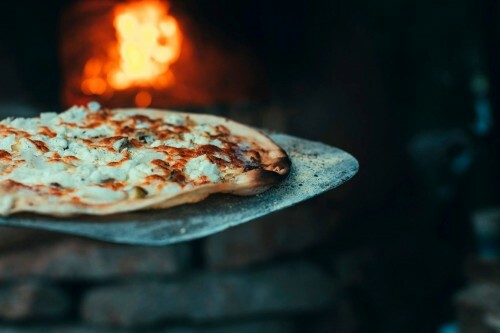 Our delicious wood-fired pizzas are cooked in our handmade New Mexico style Horno wood-fired earthen oven at ~800 degrees taking less than 2 minutes to cook. The pizzas are served buffet style where we offer 4 pizzas topped with our seasonal produce, one of which is a cheese option. Each week we normally host pizza on Thursday but this week due to rain we are hosting a POP-UP Saturday Night Pizza Club. 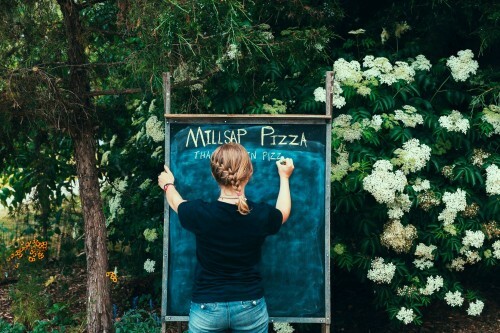 We harvest our seasonal fresh organically raised produce and create different kinds of pizzas that also feature other local meats, cheeses, sauces and vegetables. We always have local live musicians and this week we will have The Brain Bulger Band. Just a little head lettuce for our CSA members! !